Congratulations to Mrs. O’Shea who has been drawn as winner of our new booking competition. This competition was open to parents who had made a new booking before 31st of May 2016. This was held as promotional competition for the summer scheme. Mrs O’Shea has two children who booked in with us this year, Megan and Caleb. 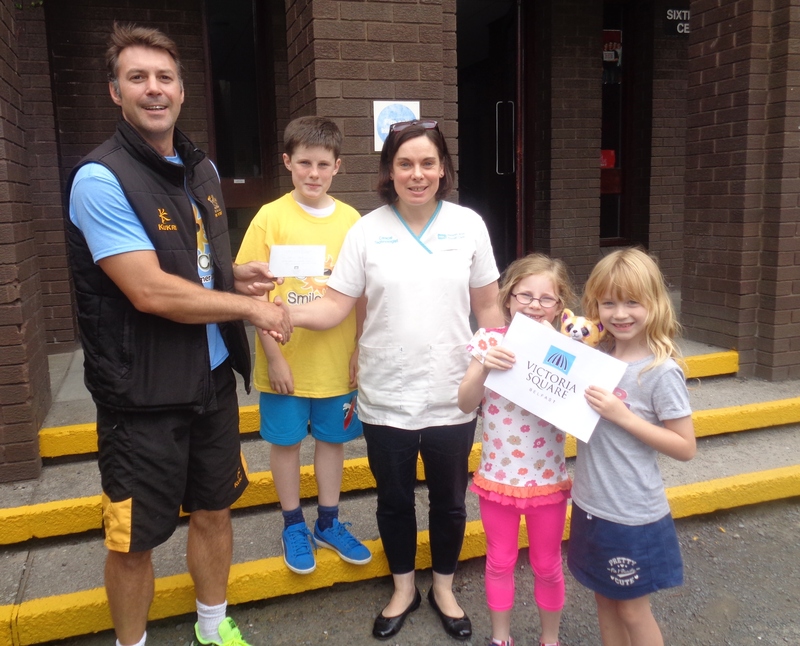 Well done and hope you enjoy the £100 voucher for Victoria Square, Belfast, compliments of Smile Club Ni!